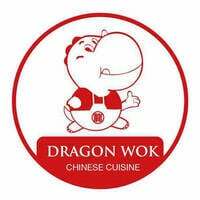 Dragon Wok boasts of specialised noodles and rice menu options. 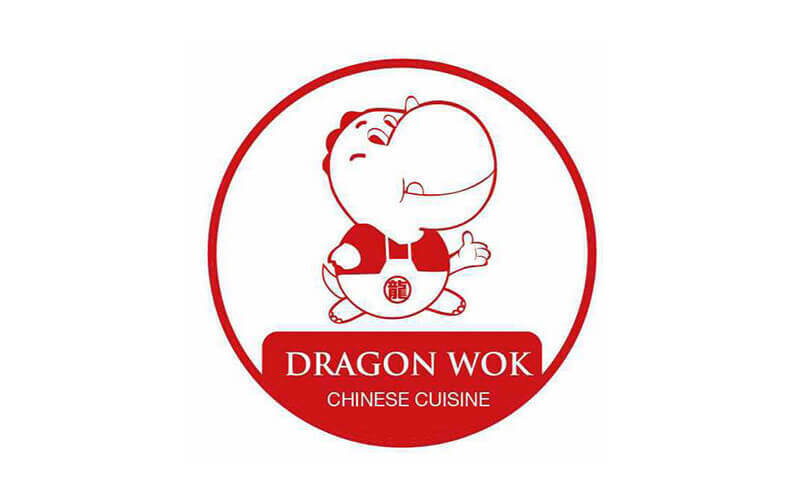 Selling Chinese cuisine, Dragon Wok offers different kinds of meat cooked in different styles among other dishes. Their dumpling dish is a highlight among customers for its fillings, fragrant vinegar dip, and al dente thin skin.